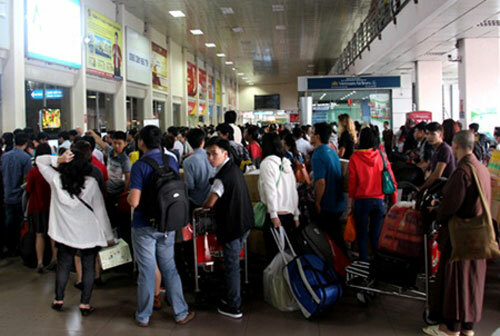 HCM City’s Tan Son Nhat Airport will be stretched beyond capacity in the next two years, making construction of the new Long Thanh airport in Dong Nai Province more urgent than ever, experts warn. “Besides, the airport can only handle around 180,000 takeoffs and landings a year, and the current figure is around 160,000,” he added. 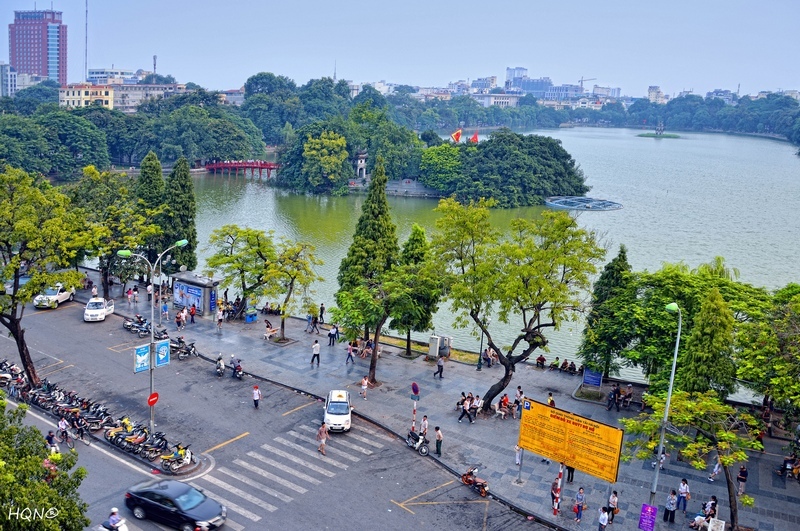 To Lai Xuan Thanh, head of the Civil Aviation Authority of Viet Nam, concurred, saying the biggest problem with regard to capacity was with air space and not on the ground. But expanding Tan Son Nhat or getting Bien Hoa Airport (in the neighbouring province of Dong Nai) to share the burden did not appear feasible. The ministry said the only advantage in expanding Tan Son Nhat was that it was near the city. As for the cons, it listed several: it was situated in an urban area and any expansion would harm the environment; it was too close to Bien Hoa, a military airport; transportation to the airport was not adequate; and acquiring land would be prohibitively expensive since around 500,000 people would have to be moved. 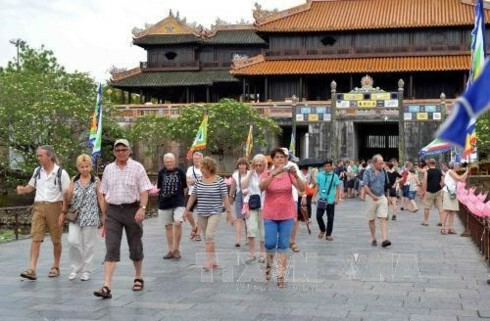 The ministry also dismissed the notion of using Bien Hoa Airport saying it was too small and was needed for military purposes. Developing new Long Thanh Airport in Dong Nai Province was favourable. 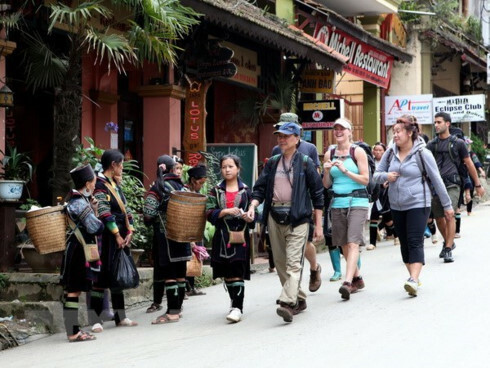 A ministry official said Long Thanh Airport measures 5,000ha, had a good location and convenient traffic conditions, and compensation costs would be low. 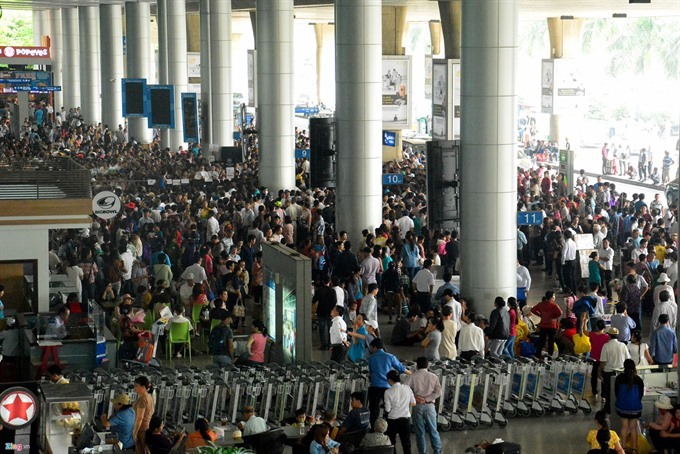 Long Thanh Airport is considered a feasible project, which will soon be submitted to the National Assembly for approval. It will be built in three phases. In the first, to be built in 2017-23 at an estimated cost of about US$7.8 billion, it will have a capacity of 25 million passengers a year and 1.2 million tonnes of cargo. It will be funded by a mixture of public and private funds, government bonds, and ODA loans. ACV will borrow ODA funds from the Government and repay the loan on the latter’s behalf. The ministry said capital mobilisation would begin as soon as the project is approved.